Kennedy Holmes from Team Jhud sings “Halo” on The Voice Season 15 Live Playoffs on Monday, November 12, 2018. 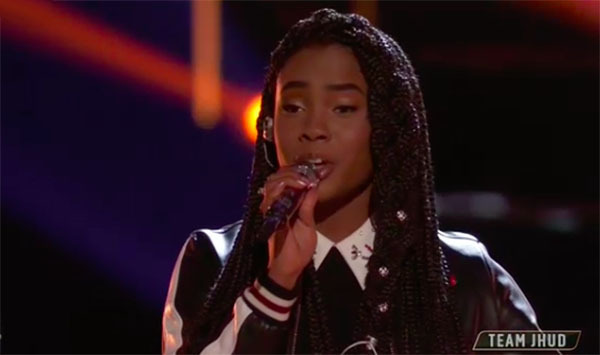 What can you say about Kennedy Holmes’ performance? Share your thoughts below.